If you travel often then you probably have to deal with long layovers on your trips. Layovers make you feel like you’ve put your trip on hold while waiting for things to start up again. But it doesn’t have to be that way. Your layover can be a mini destination point. If you have a long enough layover you might leave the airport and explore the city. But what should you see and do? 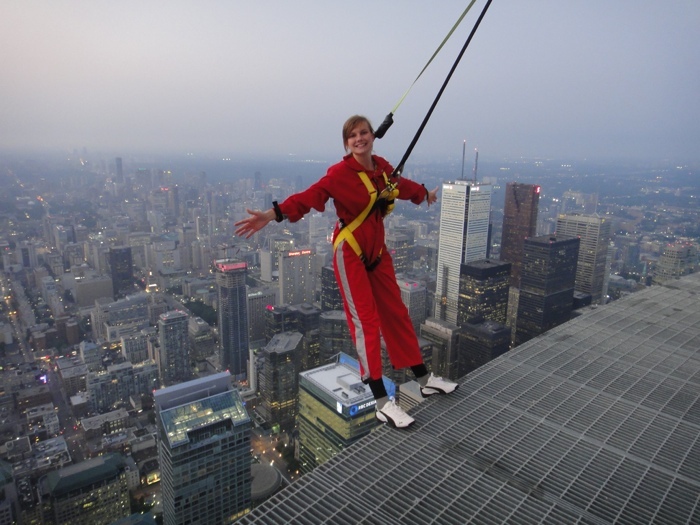 Well if you’re in Toronto, there is a lot to see and do. 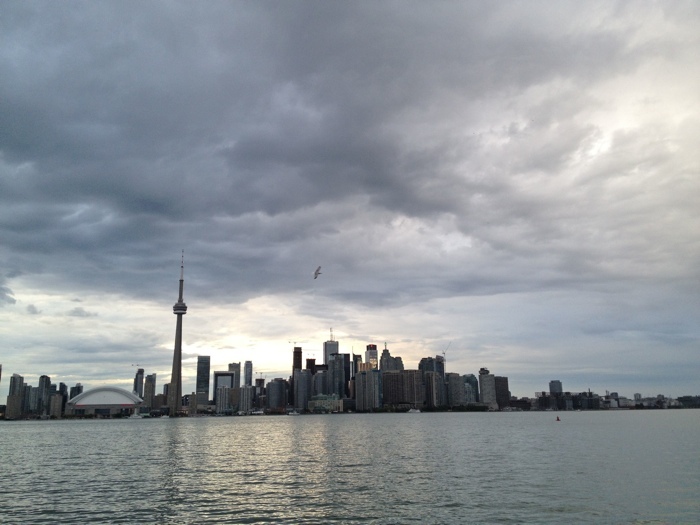 Here are some of my best tips for things to see and do with a long layover in Toronto. Transportation: Public transportation is the cheapest way to get to downtown Toronto. For $3.00 you can hop onboard bus 192 the Airport Rocket, which will take you to the Subway, grab a transfer and take the subway all the way into the city. This takes about an hour max. You could also grab a taxi that will cost about $50. Where to store luggage: If you have carry-on luggage that you don’t want to drag into the city with you take your items to the Travel Store located just outside of security in Terminal 1 where you can store your luggage for a small fee. At one point being the world’s tallest tower, the CN Tower is an icon of the city. Once there ride its fast elevators to the top for stunning views, dine in the 360 Restaurant that rotates as you eat, dare yourself to walk on the see-through glass floor and if you are feeling adventurous do the Edge Walk experience and go for a walk around the outside of the building from 356m above the ground. 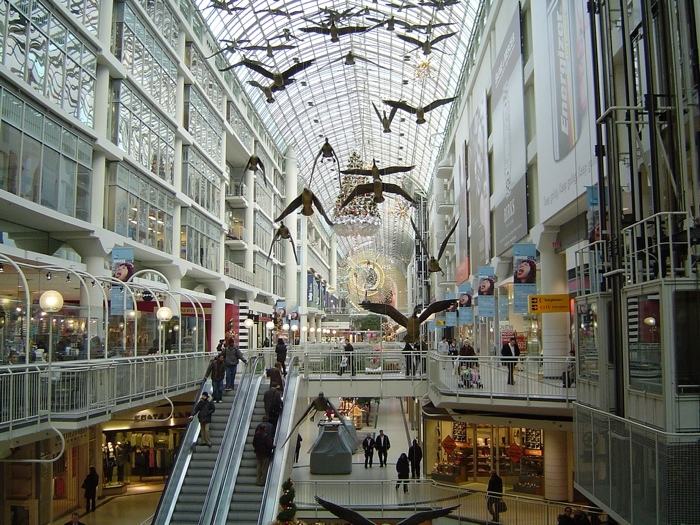 You might be surprised to learn that the Toronto Eaton Centre is the city’s number one tourist attraction with over one million visitors each week. Here you will find every store imaginable, from the Hudson’s Bay Company to Victoria’s Secrets, Coach, Lululemon, Forever 21, Roots, Nike and so much more including a large food court. 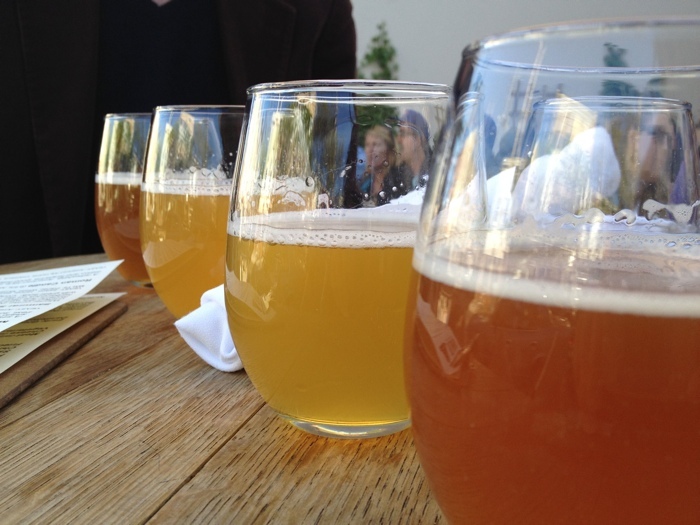 Micro Breweries are continually becoming more popular in Toronto. I suggest visiting the neighborhood of Ossington and taking a stroll around. A favorite of many is the Bellwoods Brewery and you can sample a delicious taster of the various beers that they are offering on tap that day. 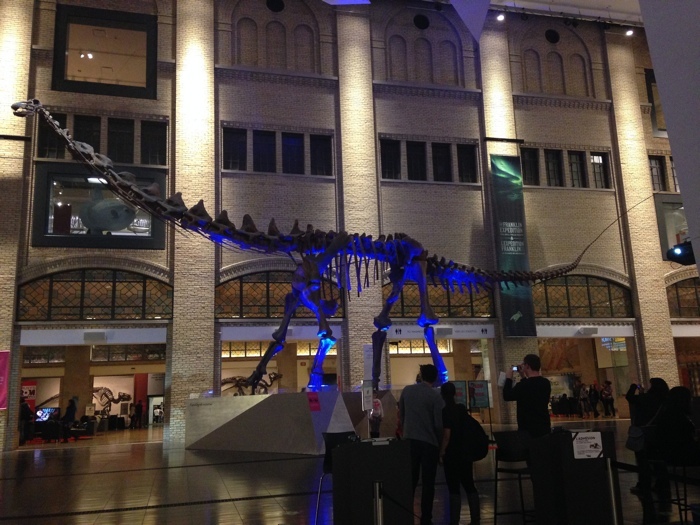 If you are looking to infuse a little more history and culture into your quick visit then definitely see the Royal Ontario Museum (ROM). The museum is one of the largest in North America. Here you can explore some of its six million artifacts from Canadian history to Egyptian mummies. 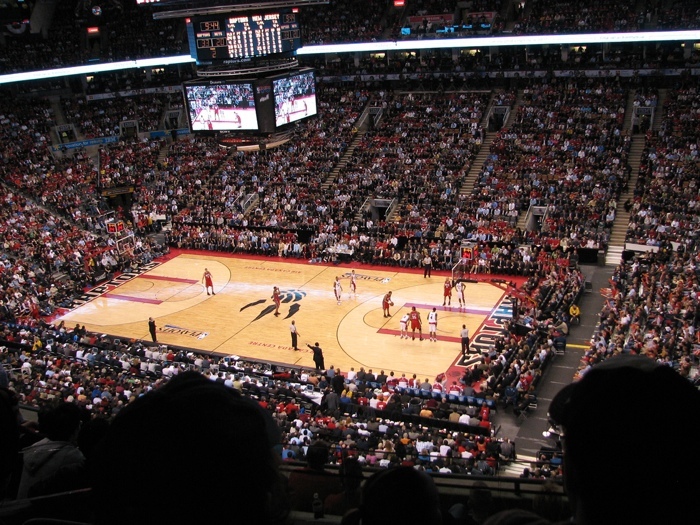 Being the largest city in Canada, Toronto is also the biggest sports city in the country. The city is home to the Raptors. Blue Jays, Maple Leafs, Argonauts and so much more. Basically, there is always a game of some sort being played. Check for tickets online for a game or enjoy one of the city’s many sports bars and watch them on TV with locals. Hopefully, after taking in one or two of these suggestions, it will be time for your next flight and you can head back to the airport and plan your next visit with a longer stay. Are there any other things to see and do in Toronto with a long layover that you might suggest? Cailin O’Neil is a Canadian travel, video, and food blogger.